City & County of Swansea - Find out about local services such as housing benefits, waste collection, council tax etc. Neath & Port Talbot County Council - Find out about local services such as housing benefits, waste collection, council tax etc. Landlord Tap - The online tool to report tenant details to the water company...make sure they are billing the correct person!! 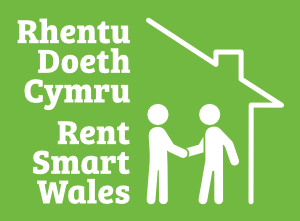 Rent Smart Wales - The new landlord registration scheme that will be compulsory for all landlords of property in Wales from Autumn 2015. ITCS | Computer Services - Provider of our property management software, telephone hardware and website. Specialise in IT services. If you would like your business to appear as a link here, please email gareth@pbprop.co.uk to see if it is feasible to create a link between our two companies.